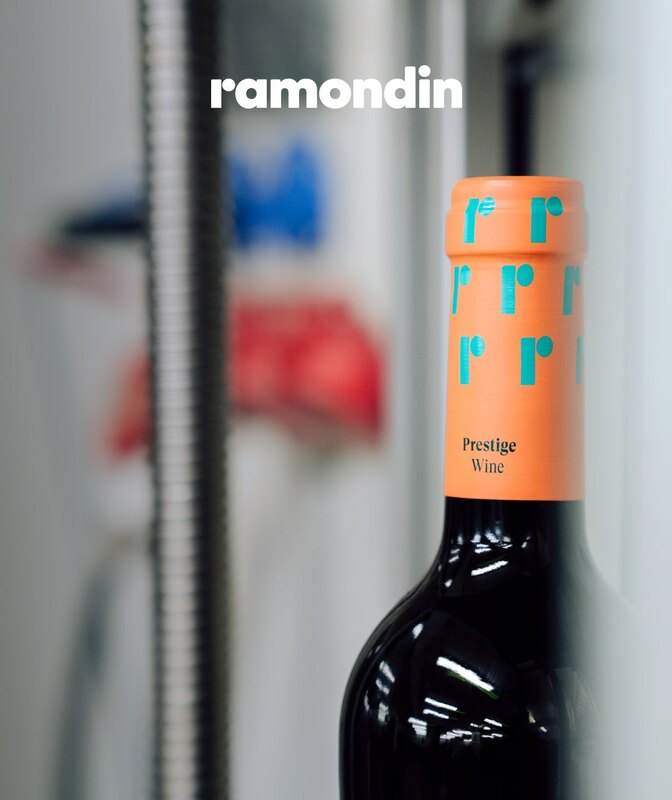 At Ramondin, we have a complete portfolio of capsules to adorn all types of bottles of wine, champagne and liquor, through high quality and reliable materials, like tin, aluminium and complexes. With a clear commitment to quality and innovation in our more than 125 years in the sector, we are positioned as a leader and guarantor of trust in the more than 50 countries where we are present. The sustained growth originating at our essence has allowed us to create solid and long-lasting relationships, permitting us to continue improving our know-how and satisfy our customers. 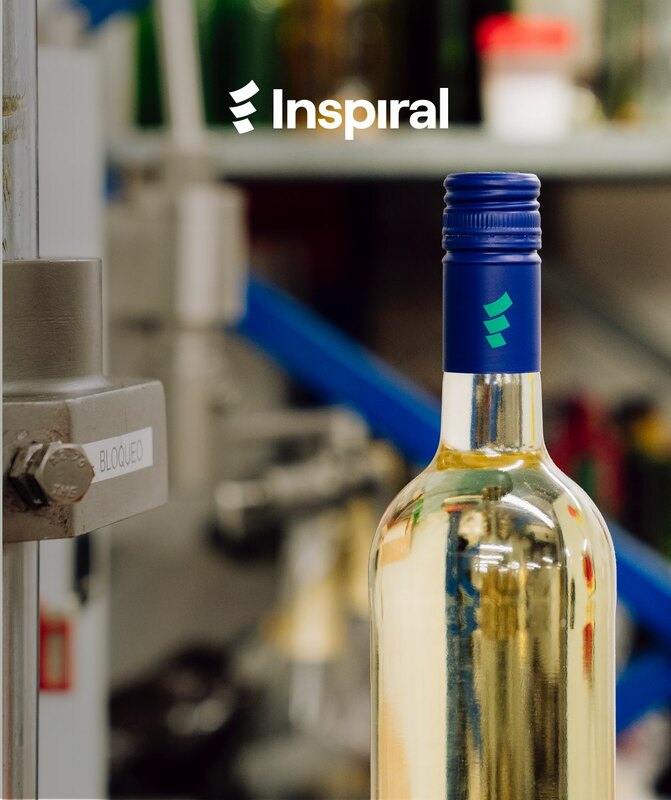 With an outlook toward the future, at Inspiral, we have over 40 years of experience on the Latin American market developing aluminium screw caps for wines and spirits. With a clear focus on innovation and the efficiency of processes, we have been established as a future creator capable of promoting change within the sector of screw caps. Combining synergies with Ramondin, we make RMDGroup the undisputed leader in Latin America, with a clear objective of growth in the other key markets of the sector.